With New Years celebrations coming to an end, it’s time to look into the future. The new year is a chance to reinvent yourself and hold yourself to new standards. Need some ideas on where to begin? We put together a list of our top 7 favorite resolutions that are sure to get you into the right groove for 2018. Ok, this may be a classic, but eating healthy will help you sleep better, work harder, and feel better! It may be another classic but just think of that beach body. Your grades will thank you later. Because spending all your money and being left with $0.37 for two weeks is so last year. It’s never too early in your life to start giving back. They will be more than happy to hear from you. Similarily to eating healthy, getting more sleep is sure to positively affect all aspects of your life from school to health. 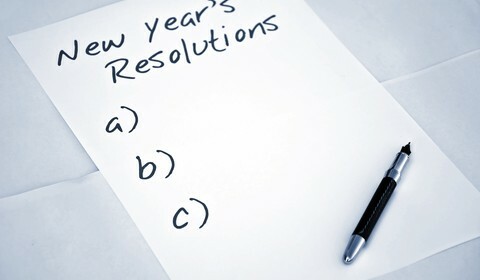 What are your new year resolutions? Share your pacts for 2018 in the comment section below.